Dear Labby: Why Is It Wrong To Let My Dog Have One Single Litter? I know I should have my dog spayed to help control the pet population, but would it be so bad to let her have just one litter before I do that? I know I could find homes for all the puppies, and my dog is just so amazingly beautiful! They’d all turn out to be adorable pups. Some of my friends say that there are enough dogs in shelters that need homes already. I mean, it’s not my fault that there are so many homeless dogs, and I would definitely make sure that all the puppies go to loving families. 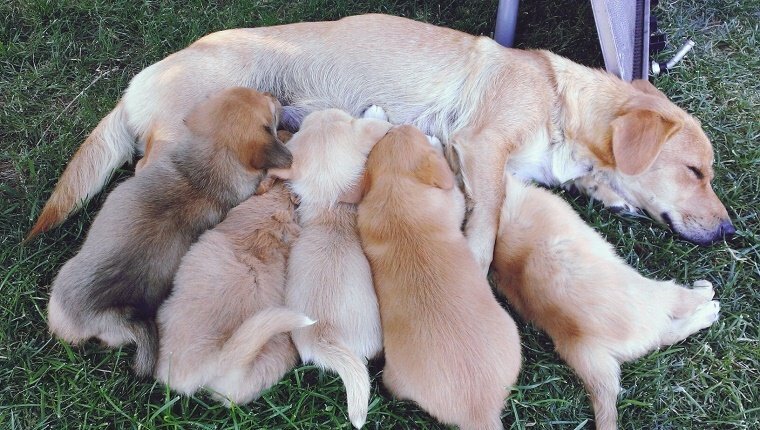 So why would it be wrong to let my girl have just one single litter? Like a true dog mom, you believe that you have the most beautiful pup in the world. You just want to spread that beauty and share it with everyone. All dog lovers can relate to that. It’s why we post pictures of our fur babies all over social media and pull out our phones in the middle of conversations to show our friends the latest videos we took of our pups. You see, every pet parent believes that they have the most beautiful dog in the world, and a pup sitting in a shelter will be the most beautiful dog in the world to someone if they are given a chance. 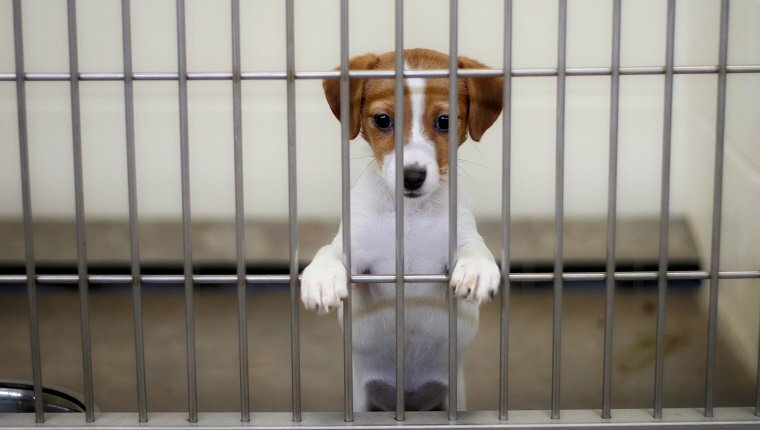 Each puppy you allow your dog to give birth to takes away the chance that one shelter dog had to find a family. And now that shelter dog has to sit and wait, taking up resources that could go to another dog in need. 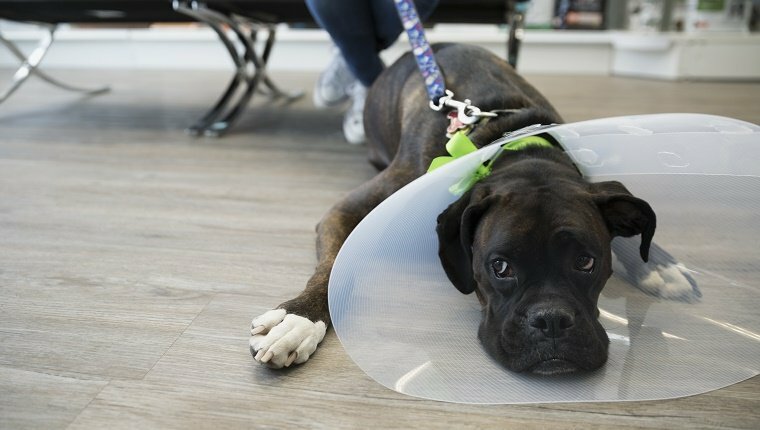 Some dogs wait so long that they are euthanized because they can’t find a home. In fact,over 600,000 dogs are euthanized every year in the United States because no one wanted them. Is your adoration of your dog worth letting another animal die without a loving home? If you are so confident that you know people who would take the puppies, you could probably find homes for shelter dogs, instead. You could save lives with your resources and give people the chance to find their own “most beautiful dog in the world”. You wouldn’t just be saving one dog, you’d be saving the next dog who is able to stay at the shelter in their place. And if you truly can’t get over your selfishness–and that’s what it is–because your pup is just that beautiful, think of your own dog’s health. Spaying greatly reduces the risk of mammary cancer, and it completely eliminates the risk of ovarian or uterine cancer. And when your dog isn’t spayed and is in heat, she can attract unwanted or aggressive male dogs to her. Do you really want every boy dog in the area barking at your door trying to impregnate your precious girl? Hopefully that gives you some perspective, M.A.M.A. P.U.P., and I encourage you to use your connections to bring shelter dogs together with people looking for a loving pooch to have in their home. You can check out lots of adoptable dogs here and even find ones that look like your girl so your friends can have gorgeous pups of their own. 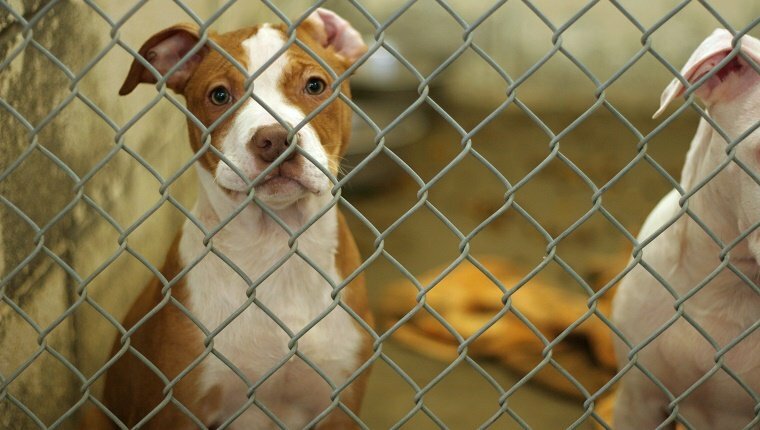 Would you consider helping shelter dogs instead of letting your dog breed? What other questions do you have for Labby? Let us know in the comments below!